In the world of web hosting, there are literally more options than one could shake a stick at—assuming it’s an extremely broad stick, and one with a full three-hundred and sixty degree turning radius, that is. If our metaphor is too vague, what we’re getting at here is that one can literally find hundreds (likely even thousands) of web hosting options out there in the wild blue yonder. With that in mind, how on earth is a discerning webmaster to understand them all, much less make an informed decision about which pricing scheme, functional platform, or feature set is right for his site? To be certain, it’s like putting yourself up a certain creek without a paddle. However, that does not mean picking the right web hosting method for your blog, business, or institution is an impossible task. 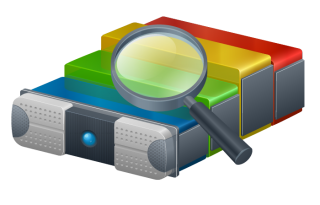 In fact, using our comparison guide below to the various popular web hosting methods, you may find the task far easier than first expected. This one is really quite similar to shared hosting, and in fact, it typically is. However, free hosting removes the most annoying part of any hosting plan—the cost! Companies like Amazon, Google, WordPress, etc. 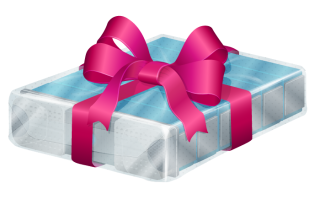 offer free locations where users can store their websites. Typically, this is only a good idea for small time productions, as these freebies often come with a company-specific URL code. Consider your average storage unit complex. There’s only one location that houses all the various units, but at that site you’ll find dozens and dozens of individual storage locations. Tenants come and go, depositing and removing their items at will, but all from a single address: Though their individual unit is, of course, blocked off from the others. In much the same way, shared hosting allows users to access a single server—or sometimes a single block of servers—while still utilizing only their individual space. This is made possible by partitioning a server into hundreds of smaller chunks, which can then be sold to a client. The client uploads their data via FTP to their personal directory, and is then free to mangle, change, or edit their website at will. Related: Hosting Overseas – Is It Worth It? Obviously, there are a few drawbacks to this style of web hosting. Primarily, speed and performance are often compromised, as hundreds of users drawing from the same location can reduce bandwidth availability across the board. Likewise, these arrangements typically come with some level of data cap, giving only a set number of gigabytes to the user in both storage and transfer. A good way to think about these limitations is to imagine a shared web hosting server as an apartment complex: If a dozen tenants arrive at once, the elevators will be running slowly, as they’re capacity is quickly met, requiring a slight wait. So is it the same for shared hosting, which is why our next category is so important for business sites. This service actually comes in somewhere between shared hosting and dedicated hosting. 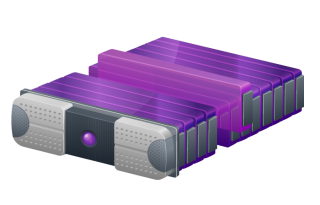 The basic idea behind the technology bears a lot of resemblance to shared hosting, but with an important distinction: A VPS host mitigates its server space through partitions, allowing each partition to run a separate operating system as if it were an actual server. So in this sense, using VPS technology to handle your data is smart, as it allows for similar performance quality to dedicate hosting. However, as it is still shared by several other users on the same hardware, it’s somewhat cheaper than buying an entire hardware set. For the power-hungry user with a tight budget, it’s the perfect compromise. 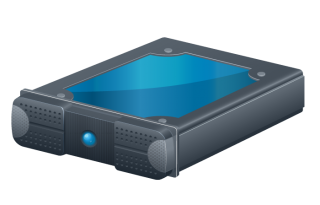 In this method of web hosting, the need for shared space and bandwidth contentions is thrown out the window, as a single entity controls the entire server. 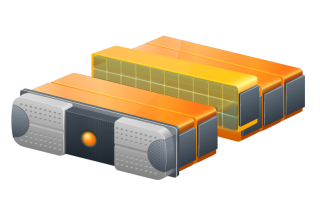 This is in direct contrast to the previously mentioned shared hosting method, which divides a central server or databank into hundreds (or sometimes thousands) of shared units. With dedicated hosting, whichever organization owns the lease also owns all of the server’s power, space, and performance. There are several benefits and costs to hosting your website in this manner, but no drawback is more noticeable than the overhead cost. 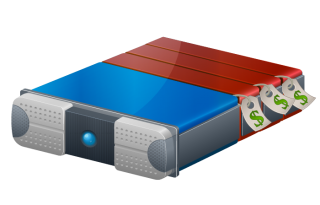 If you decide to purchase a dedicated server space from a third-party, your monthly rates will be much higher than with a shared hosting provider. However, as you own the entire server, you will experience drastically improved performance and disc availability over a shared host. Should you decide to purchase a server yourself, your costs will also increase, as you’ll have to invest in a professional to manage the hardware for you. Also, should any problems arise with the hardware, all of the repair and maintenance costs rest on your shoulders, as the sole proprietor of the unit. This one is essentially the same thing as dedicated hosting, but we still feel it’s worth mentioning, in case you run across the term somewhere. 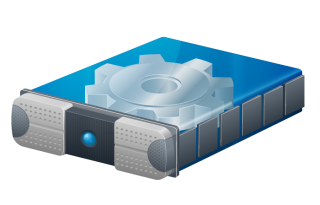 Managed hosting is identical in nature to dedicated server services (you still own the server) but instead of having you perform all of the maintenance is taken care of for you. In a lot of ways, it’s like hiring a janitorial service to clean the apartment complex you purchased all the way back in point number three. 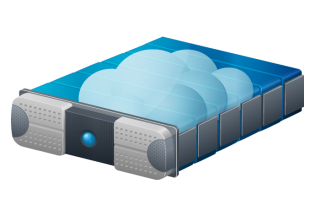 Cloud hosting is a newer service, and one that operates on a completely different scale than both dedicated and shared hosting. In cloud hosting (which is currently trumpeted by companies like Laughing Squid and Amazon Web Services) your data and site are spread out across a network of peer-connected server banks and computers. In other words, rather than storing all of your information at a single location, whether that location is wholly owned by you or a third-party, cloud hosting instead spreads your data out across the “cloud.” By doing so, cloud hosts can avoid a number of complications inherent to more traditional hosting methods. For instance, bandwidth constraints and a lack of scalability are no problem with a cloud-based provider. If your content is suddenly put on high demand due to an unprecedented number of media requests, a cloud host can simply scale up the number of available points your data can be reached from. This is called scalability, and is a service that a single server simply cannot provide. Likewise, as your site is stored across an entire network of computers, there’s no need to worry about space limitations. Should you require more disc space to work with, your provider can simply open up a few more locations, ensuring your media—no matter how large—is open for distribution. With cloud hosting, you are also guaranteed a near perfect uptime. Because your site is available at a multitude of locations around the globe, there’s little to no chance your data will disappear with an unexpected power failure. Should a single IP location go down, another will be added to the network map, delivering your media as if nothing had happened. 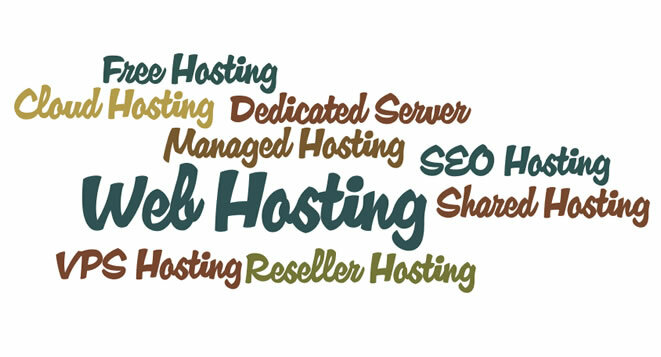 One of our favorites, reseller hosting has got to be one of the coolest ideas to spring out of the Internet since Al Gore and that video about the exploding whale. Companies that offer a lot of shared hosting, at some point along the line, realized they could just as easily repackage all that space and give it to reseller distributors, instead of proper tenants. It does them no harm, as the new distributor takes the space he leases from the company’s servers, and then sells it as if he were a proper hosting provider. It’s a brilliant step forward, as it allows media professionals like graphic designers and web developers to host their client’s websites without needing to send them off to a third-party. It puts money back into the economy, in case you were looking for a campaign slogan to work with. A little more dubious than the aforementioned methods, SEO hosting’s benefits are somewhat vague. The technology essentially allows web masters to assign specific IP addresses to multiple domains, as well as monitor a wealth of SEO oriented data. Then again, we aren’t really sure if this kind of technology works at all, or if it’s really quite worth your time. But, if you’re extremely concerned about the SEO integrity of your media, there’s no better way to host it than with a server that’s got search engine optimization built right into the title!